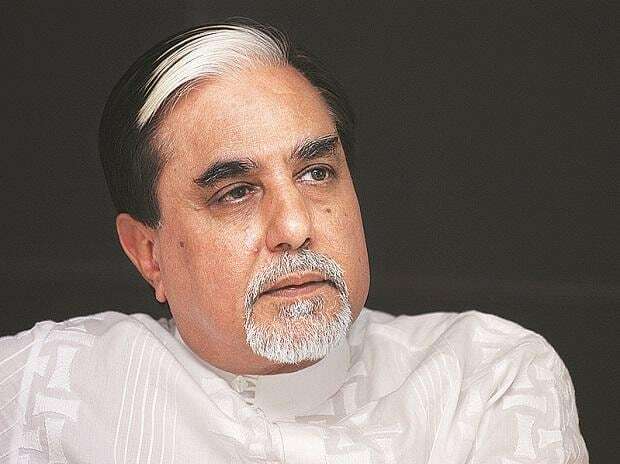 The Subhash Chandra-led Essel Group on Sunday said it had reached an agreement with lenders on servicing its debt. The move came following fears of a likely invocation of pledged shares by lenders on Monday after a steep fall in the stock price of Zee Entertainment Enterprises and DishTV, both key firms of the Essel Group, on Friday. The agreement includes lenders, comprising banks, mutual funds, and NBFC firms, not invoking their pledge on promoter shares of ZEEL, DishTV, and other listed group firms, which had been pledged for the loans promoters had taken for their privately owned infrastructure firms. In return, the group would pay off its loans in a time-bound manner, which sources said, was three months, following sale of its infrastructure assets in addition to a part stake sale of the promoter in Zee Entertainment Enterprises (ZEEL). In November, ZEEL had said it was looking to offload half of the promoter stake of 41 per cent in the company to a strategic investor. While the process has been opened to domestic investors too, Friday’s fall will see Chandra and his family walking away with a smaller payout for their stake, analysts said. The crash was triggered fol lowing a report in The Wire claiming there was a link between Essel Group and a company currently being investigated by the Serious Fraud Investigation Office (SFIO). This was for deposits of over Rs 3,000 crore made around November-December 2016, just after demonetisation was announced on November 8, 2016. The company, Nityank Infrapower, was also involved in a large business deal between Venugopal Dhoot’s Videocon and Essel Group back in November 2016. Essel Group and ZEEL have since denied any link with the company. In an analysts’ call on Friday, ZEEL’s Managing Director and Chief Executive Officer Punit Goenka said that the group had slapped a defamation suit on The Wire, following the report, and that it would be pursued aggressively by the company.